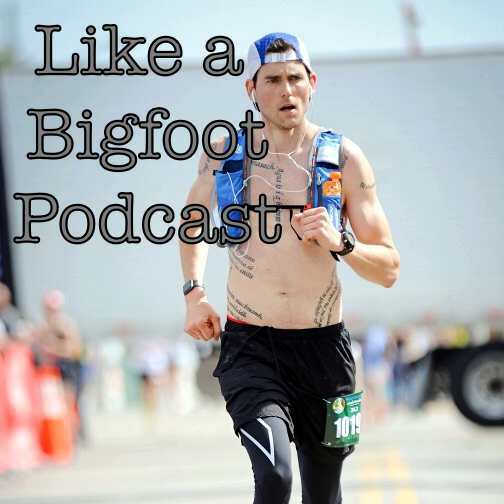 This week we welcome ultra endurance athlete and writer Ryan Chukuske to the podcast! 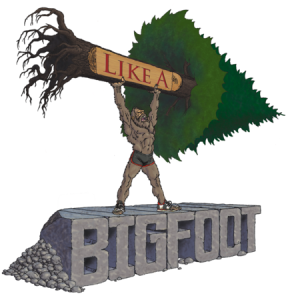 Ryan is in the middle of training for one of the premier endurance events in the country, the ultimate challenge, the Bigfoot 200. 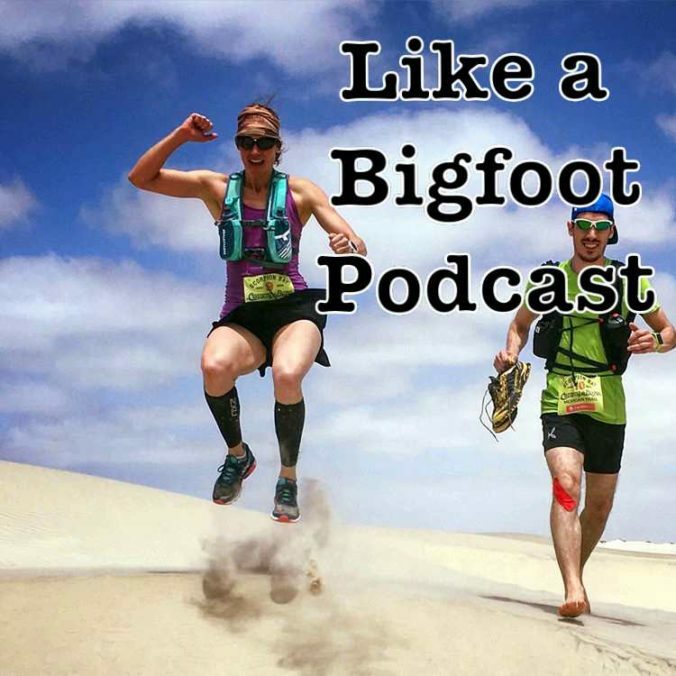 Since starting this podcast I’ve been utterly fascinated with each conversation I’ve had about these insane ultra runs (see the episodes with Melissa Sinclair and race director Candice Burt). Chatting with Ryan was no different. 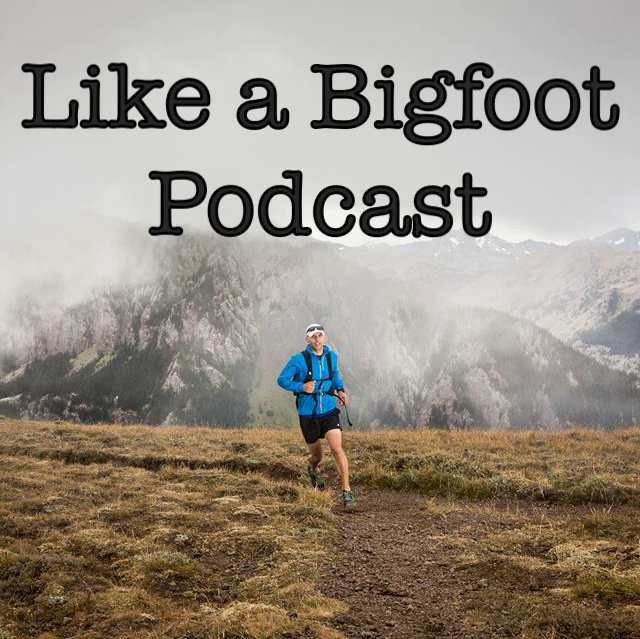 A 200 mile race is so mindblowingly crazy and I love hearing about various training strategies, mental and emotional preparation, and the stories that led these athletes to stepping up to the plate of one of the biggest challenges the sport of ultrarunning has to offer. In other words, I’m curious to find out if these 200 mile participants are simply out of their freaking minds! 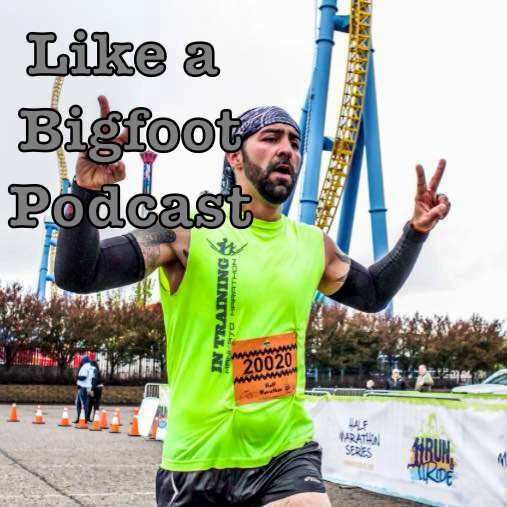 Ryan has added another twist into his story: he’s an author who is planning on telling the story of this year’s Bigfoot 200 from his perspective along with the perspective of other runners, crew members, and Candice, the race director. 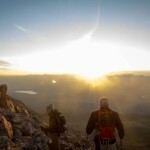 Pretty lofty goals that I’m excited to see play out! You can check out his past books “100 Miles of Thought: Finding Success Through Failure” and his sequel “Into the Darkness: A Runner’s Revenge” on Amazon. 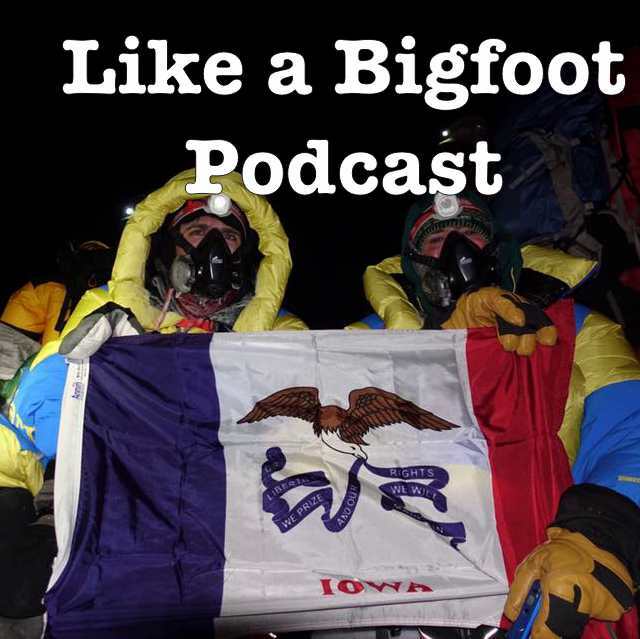 His upcoming book is called “Bigfoot 200: Because, You Know, Why the #@&% Not?” and I will definitely keep you guys updated on Ryan’s race and when he plans on releasing the book. 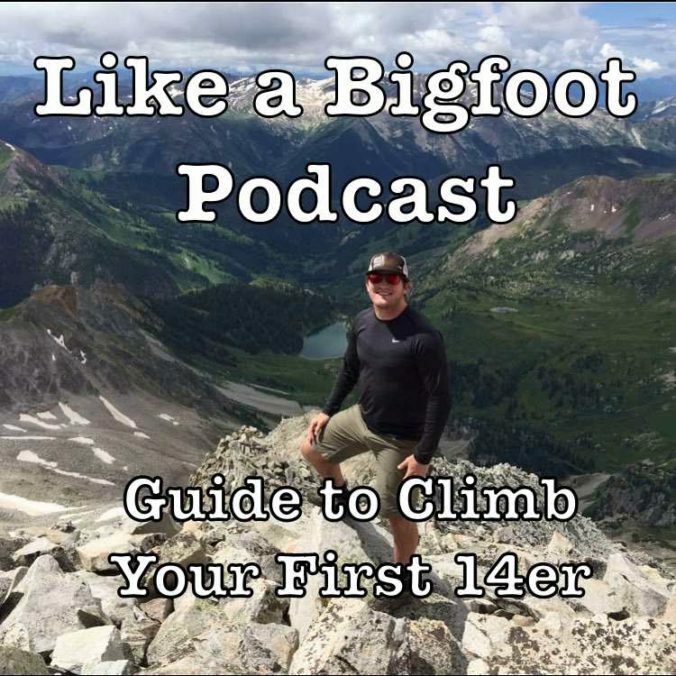 Huge thanks to Ryan for sharing all his adventures, training strategies and ambitions with us and HUMONGOUS (trying to think of a word bigger than huge….writing blogs about authors is intimidating….) shout of “Best of Luck” to him during the race in August. You rock!